We broke down our favorite projects from this year's 2011 IDEA Awards winners: ten Bronze and six Silver award projects. Drumroll please...Below is our five picks amongst the Gold winners of this year's 2011 IDSA IDEA winners. Congrats to all the winners! Scott Summit of Bespoke Innovations flips mass production on its side, using RP to produce highly individualized prosthetics for amputees. In a world of one-size-fits-all, Summit stands out by providing machined goods that will only fit you. Our interview with Summit was one of the highest-rated posts we produced in all of 2010. 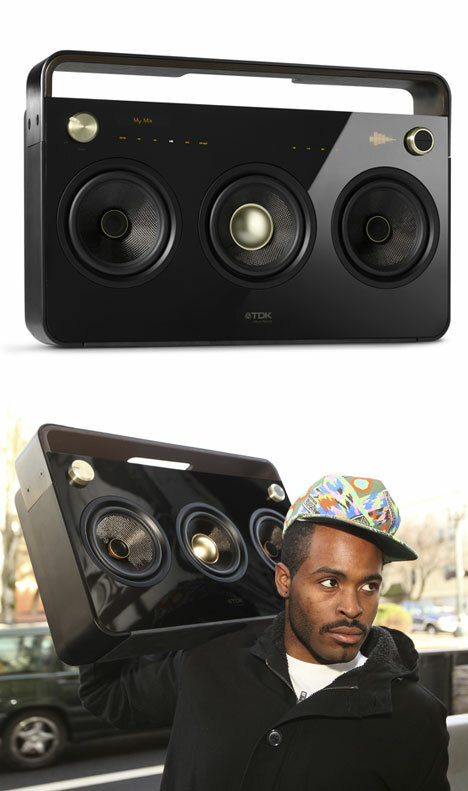 With the Life on Record Audio Line, TDK and Ziba Design brought the boombox back from the dead, and struck that perfect balance between a form that pays homage to the original and an object that's undeniably new and fresh. This isn't a design re-hash; it's a design evolution, and one that seems to have skipped a few generations ahead. Check out the case study for TDK's Life on Record project from Paul O'Connor and Carl Alviani. 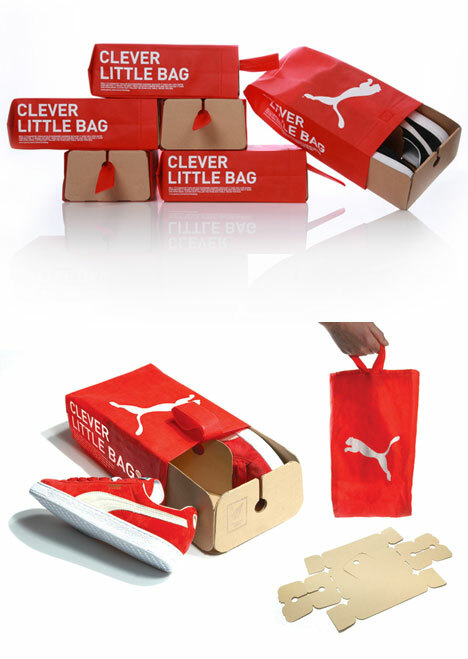 The Yves-Behar-designed Clever Little Bag for Puma shows the pure and simple power of design. A cardboard sheet holds the shoes and nests into a box structure that slides into a perfectly-fitting bag, making a tidy package that uses 65% less paper, requires 60% less fuel to ship, and oh yeah, the entire thing is recycleable. Huge, dimmable windows, LED lighting that dynamically replicates day/night lighting patterns, larger passenger bins. 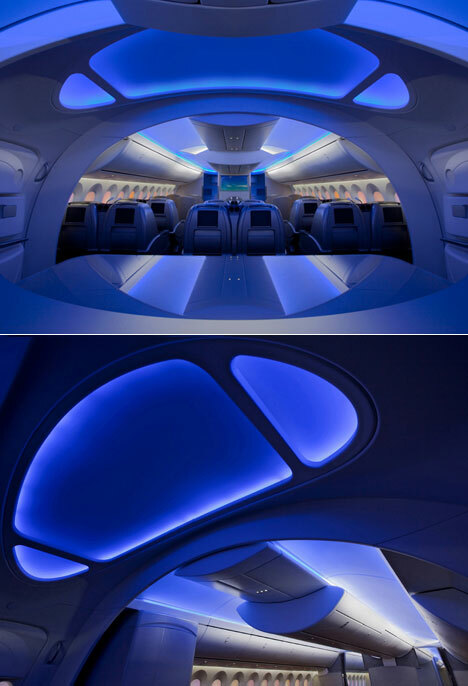 The interior design of the 787 Dreamliner aims to make flying pleasant again. It won't get you there any faster, but airlines are clearly betting the improved design will lure passengers: The Dreamliner has more than 800 orders, making it a blockbuster in terms of airplane launches. 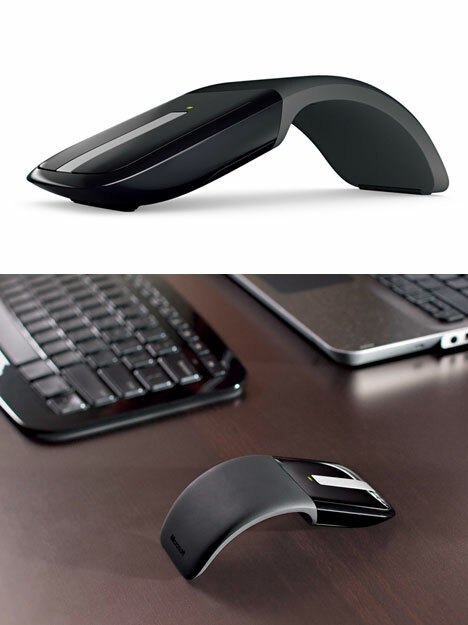 The designers of Microsoft's Arc Touch Mouse acknowledged that an arched shape is more comfortable to use, but bulkier to stow; they also recognized that all of that space under the arch is dead space. Their clever solution was to take advantage of materials science to create a mouse that stores flat, but takes its curvaceous shape when it's time to work. Check out the rest of the 2011 IDEA Gold winners here.